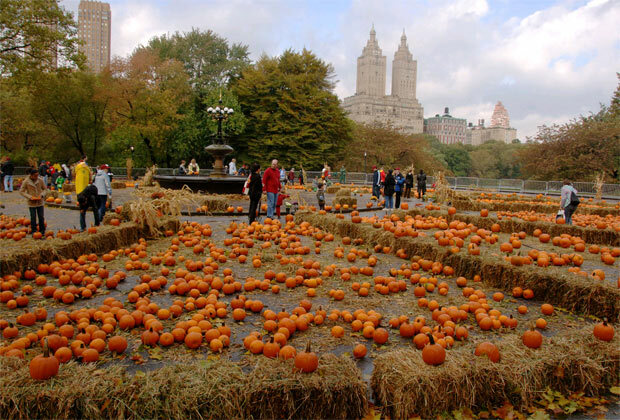 Today from 12PM - 5PM, check out the annual Central Park Pumpkin Festival. Attendees will have the chance to carve and decorate pumpkins and more than 200 scarecrows will be displayed at Bethesda Fountain (just north of the 72nd Street Transverse by the Boathouse Restaurant). There will also be hay rides, face painting, and a Spooktacular Haunted House!